Listen to the Live Streamcast on Friday, April 5th at 12:00 PM (HST)! "What's on the Menu" with Hawaiian Music Live! Join Bruddah Wade, Randy Hudnall and Aaron Mikami as they announce the Final Ballot Nominees for the 42nd Annual Na Hoku Hanohano Awards live from Highway Inn in Kaka`ako! Our streamcast starts at 12 noon Hawaii Standard Time on Friday April 5th. Find out which artist will move closer to winning the prestigious Hoku Award and cement their legacy in Hawaiian Music History. Mahalo to Highway Inn, Royal Hawaiian Center and New City Nissan! Holoholo with Hawaiian Music Live as we travel to the Maui for the 27th Annual Celebration of the Arts. The Ritz-Carlton, Kapalua will convene Hawaii’s most reputable artisans, educators, cultural practitioners, speakers and entertainers, April 19 - 20, during the 27th Annual Celebration of the Arts. For more information on 27th Annual Celebration of the Arts, please visit www.kapaluacelebrationofthearts.com. 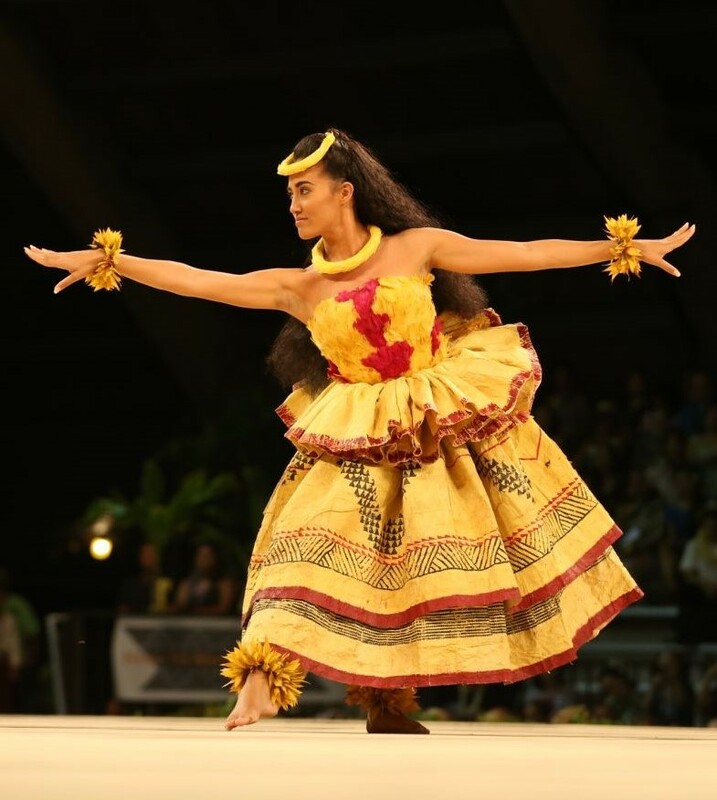 The week-long Merrie Monarch Festival runs April 21st- 27th, 2018 in Hilo, Hawai'i. Listen for Live Reports from our very own Aaron Mikami as he covers everything from Ho’ike Night, Miss Aloha Hula, kahiko and auana nights, the award ceremony and all the craft fairs too! Don't miss the 42nd Annual Na Hoku Hanohano Awards scheduled for Saturday, May 25th, 2019 at the Hawai`i Convention Center.